What You Need to Hear About Hearing Loss | Main Line Audiology Consultants, P.C. Sound is deeply embedded into our lives, so it’s hard not to take it for granted. Still, every year 20 percent of Americans lose their ability to hear what is going on around them. In fact, if you are over 65 years of age, your risk is one in three of having some level of hearing loss, explains the Hearing Loss Association of American. Conductive – This is what you might link with aging. This form of hearing loss means there is a change in the mechanisms of hearing, so sound waves can’t reach the inner ear. 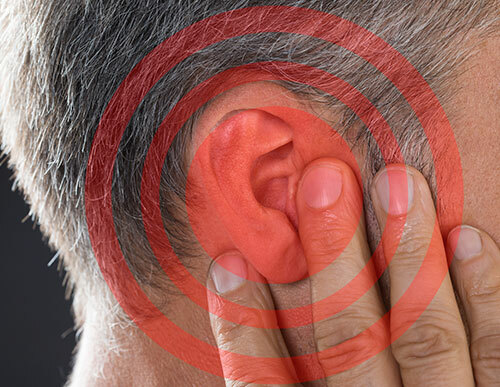 What’s important to remember about conductive hearing loss is it might be reversible. Something is simple as a buildup of ear wax can cause it.